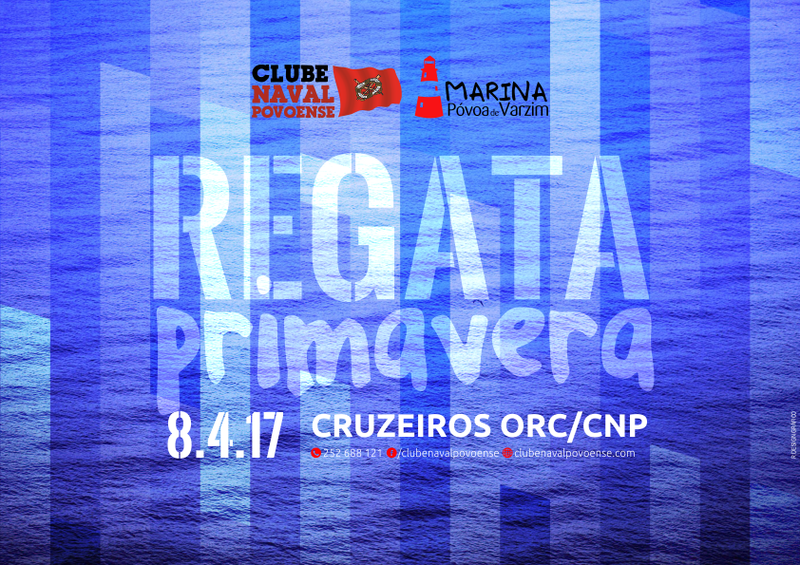 For a safe navigation on north Portuguese waters, you should keep a 2 mile distance to shore, and respect the 20 m depth line. 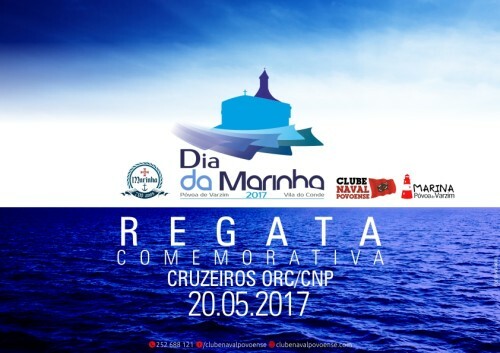 On the entrance of Póvoa de Varzim harbour you should keep some distance from the north breakwater; after crossing the south breakwater, change to starboard and then, respecting the green buoys, proceed to the visitors pontoon. 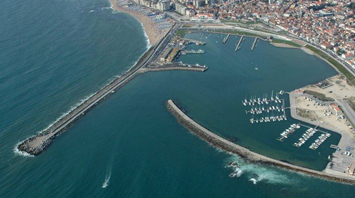 Póvoa de Varzim has easy access by highway (A 28) to the international Oporto Airport (18 Km), as to Oporto (30 Km), Viana do Castelo (40 Km), Vigo – Spain (100 Km), Braga (40 km), Guimarães (40 km), Chaves and Lisbon (A 28 and A1). “Póvoa de Varzim” tramway station, the terminal station on line B (red line) on Metro do Porto, is located less than 1 Km from Marina da Póvoa. Metro do Porto provides the easiest and fastest way (trains run 2 to 3 times an hour) to get to Oporto, Oporto Airport, Vila Nova de Gaia (Port wine cellars), Vila do Conde, and Porto-Campanhã train station where you can get train connections to Lisbon, Aveiro, Coimbra and the Douro Valley. The Oporto Airport is located a mere 18 Km from Marina da Póvoa, and it easy connected both by highway (A 28) and tramway «Metro do Porto». Oporto Airport has frequent flights from the major European air companies, Tap, Iberia, Air France, KLM, Lufthansa, British Airways, as low cost air companies, Easyjet, Ryanair, Transavia, with frequent flights to and from London, Dublin, Manchester, Lisbon, Madrid, Paris, Brussels and Frankfurt. Useful Link: Instituto de Meteorologia (Portuguese Weather Service).